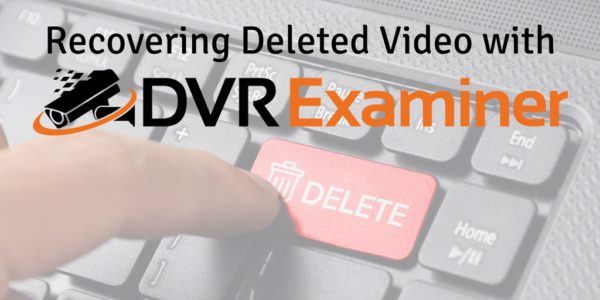 Recovering Deleted DVR Video with DVR Examiner - DME Forensics Inc.
We hope to be able to add inaccessible recovery to as many filesystems as possible. If you would like to request inaccessible recovery be added for a specific filesystem, you can do so by sending us an email at support@dmeforensics.com. Please include the name of the filesystem in your email. Due to limitations within specific filesystems, inaccessible recovery will not always be able to be implemented within DVR Examiner. However, this typically does not prevent our Advanced Technical Services (ATS) team from being able to recover the data manually. If you have a specific case where inaccessible recovery is crucial, please contact us to discuss potential options.